Russia Flowers. Send flowers to Russia. Russia flower delivery. 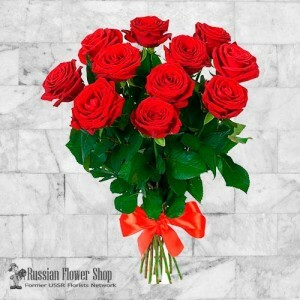 FLOWER-RUSSIA.COM - the best way for sending flowers to Russia. 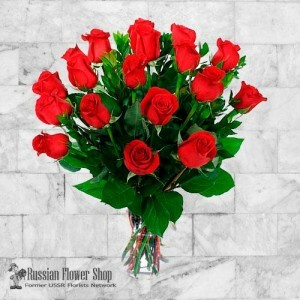 You can order flowers and gifts delivery to Russia online. 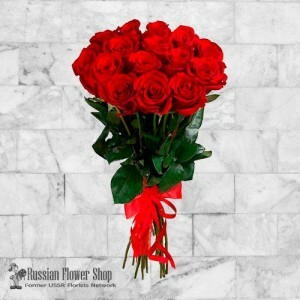 In our flower shop you can send flowers and gifts to many Russian cities. 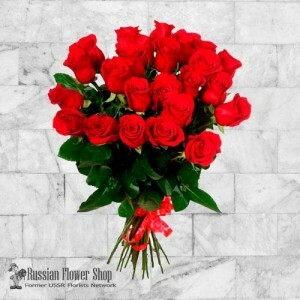 Our local florists in Russia deliver roses, fresh flowers, flower bouquets, flower arrangements, gift baskets, anniversary gifts and other gifts throughout Russia. Russia Flower Shop - right choice to send flowers to Moscow, St - Peterburg, Vladimir, Volgograd, Yekaterinburg and many other cities of Russia.